SPF 15 protects against damaging UVA and UVB rays that can contribute to the visible signs of premature skin ageing. Provides visible relief and minimises the appearance of skin redness. It was even tested on women with rosacea who agreed that it helps diminish the look of redness. Instantly conceals the appearance of blemishes and helps fade the look of marks from past breakouts. Non-comedogenic and oil-free, it soothes and nourishes acne-prone skin and calms troubled skin. 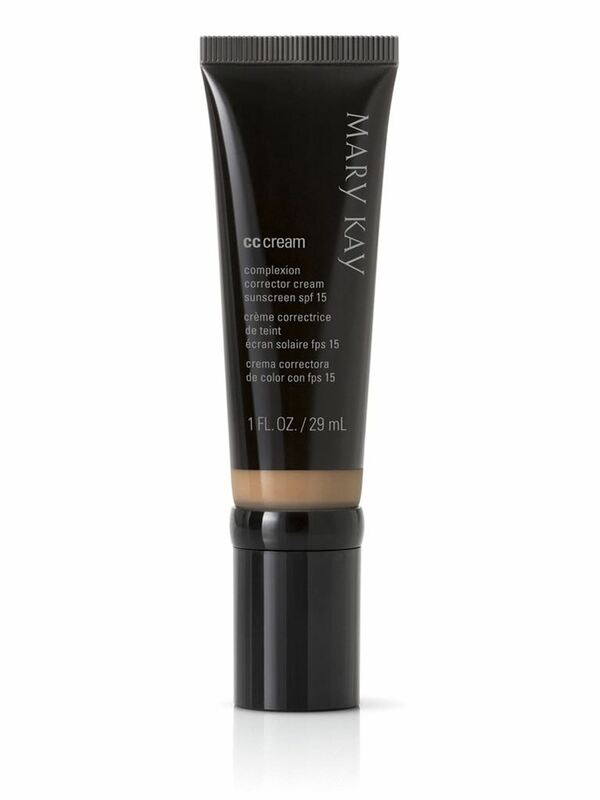 This lightweight formula also conceals dark circles and dark shadows as it blends beautifully with your skin tone. Hydrates for 10 hours. Skin feels instantly hydrated. Formulated with emollients that help hydrate skin, it provides nourishing comfort without feeling oily or greasy. Fine lines appear less noticeable so skin looks younger. It also helps minimise the appearance of pores while visibly improving skin’s texture. It doesn’t settle into fine lines and pores, so you’re left with a smooth-feeling, flawless-looking complexion. Defends against environmental stressors such as skin-damaging free radicals.